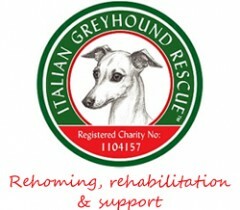 Mary Browning is Patron of the Italian Greyhound Rescue Charity; an acclaimed canine and equine Artist. 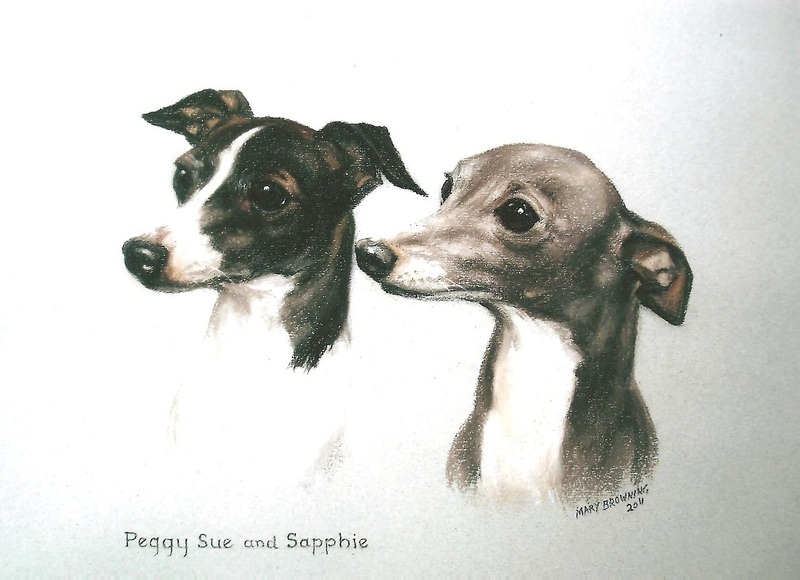 Mary has generously donated many original Italian Greyhound artworks to the Rescue Charity to help with our fund raising activities including through the sale of cards and pictures. Mary has painted dogs for over forty years, and has strong royal connections having painted dogs belonging to HM Queen Elizabeth, the late Queen Mother, Princess Anne, the Duchess of Gloucester and Princess Michael of Kent. Mary has a particular love of sight hounds and has lived with Italian Greyhounds, she is particularly keen to help those Italian Greyhounds that have fallen on hard times and her affection for the breed is reflected in the beautiful artworks she creates.